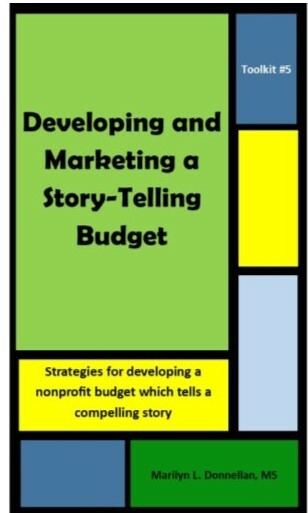 Turn your ho-hum budget into an exciting way to increase funding and build enthusiasm for your mission. And, don’t forget the companion training module, “Budget Development,” available for download at this website. 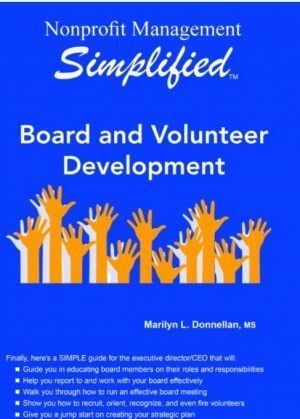 Unfortunately, too many nonprofit boards and staff regard budgets as a necessary evil. 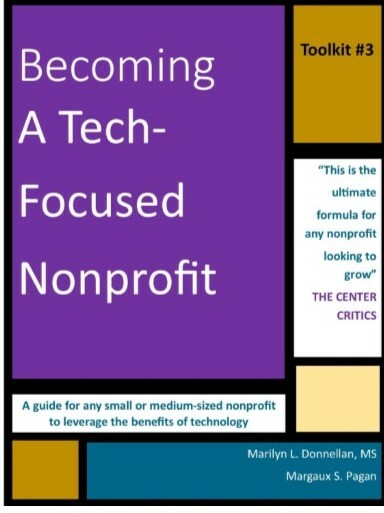 However, the eye-rolling, standard accounting terminologies will not help promote the importance of your mission to potential funders and stakeholders. Plus, the traditional nonprofit starvation cycles caused by too much emphasis on overhead and fundraising costs, are very harmful to long-term sustainability efforts. 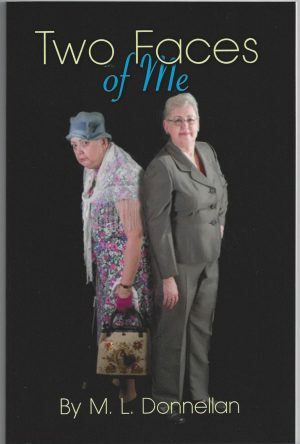 But, development of a story-telling budget, based on core mission support categories can be of tremendous help in promoting your mission. 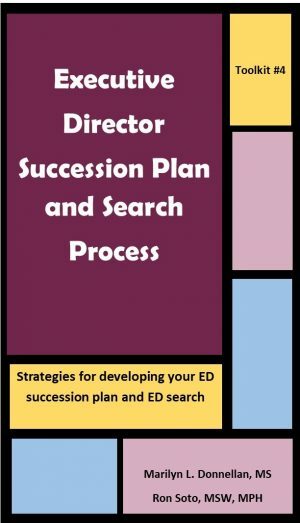 The guide provides everything from strategies to examples on how to change the way you approach the budget process, or from a boring, sleep-inducing budget, to an exciting, mission emphasis budget. 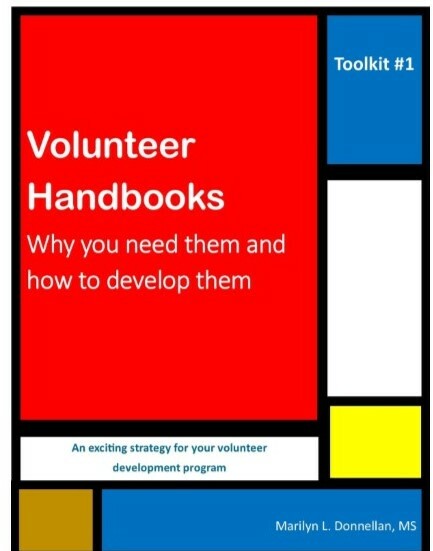 And don’t forget to look for the companion training module on this website, available for download, “Budget Development,” which you can use to train the board, volunteers and staff on this creative approach. 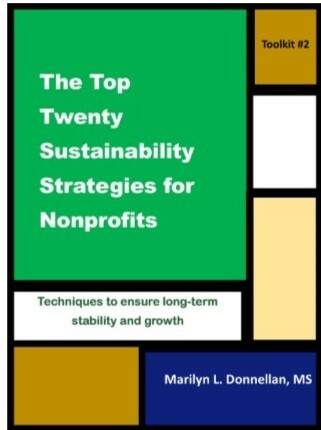 This is #5 in the Nonprofit Toolkits, short and pithe overviews of topics focused on important strategies for long-term sustainability for your organization.